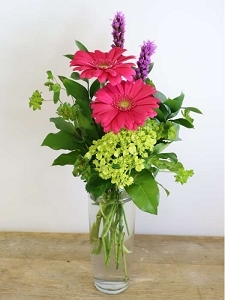 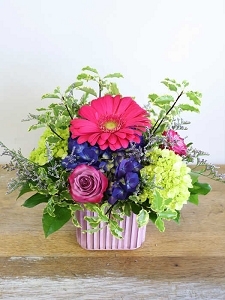 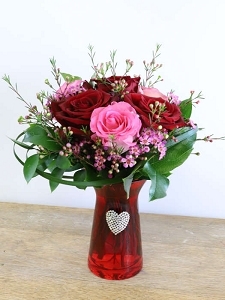 There's nothing quite so beautiful and ethereal as a Valentine's Day bouquet! 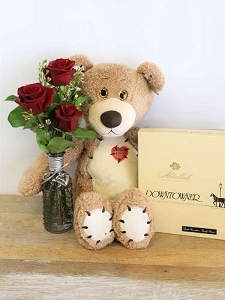 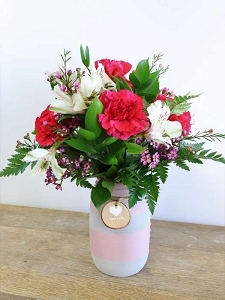 Heart-shaped boxes of candy and paper hearts are nice, but a romantic gift of flowers for Valentine's Day is not just a fleeting thought, it's an expectation. 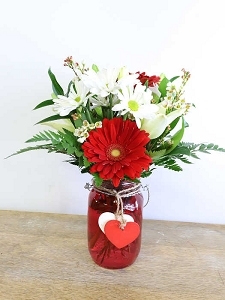 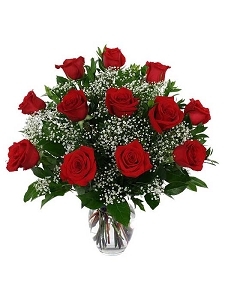 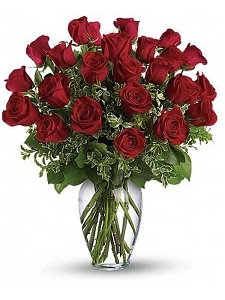 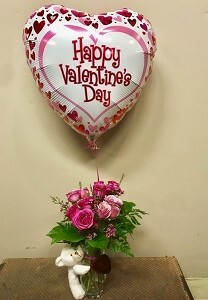 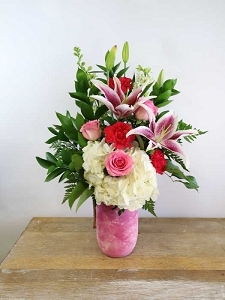 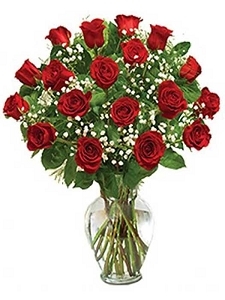 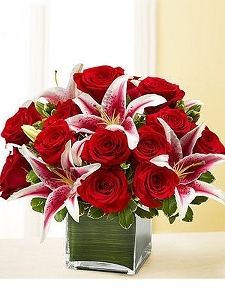 Sending your Valentine red roses may be considered the most traditional choice for this day of romance, but we also offer other creative V-Day flower arrangements to choose from.